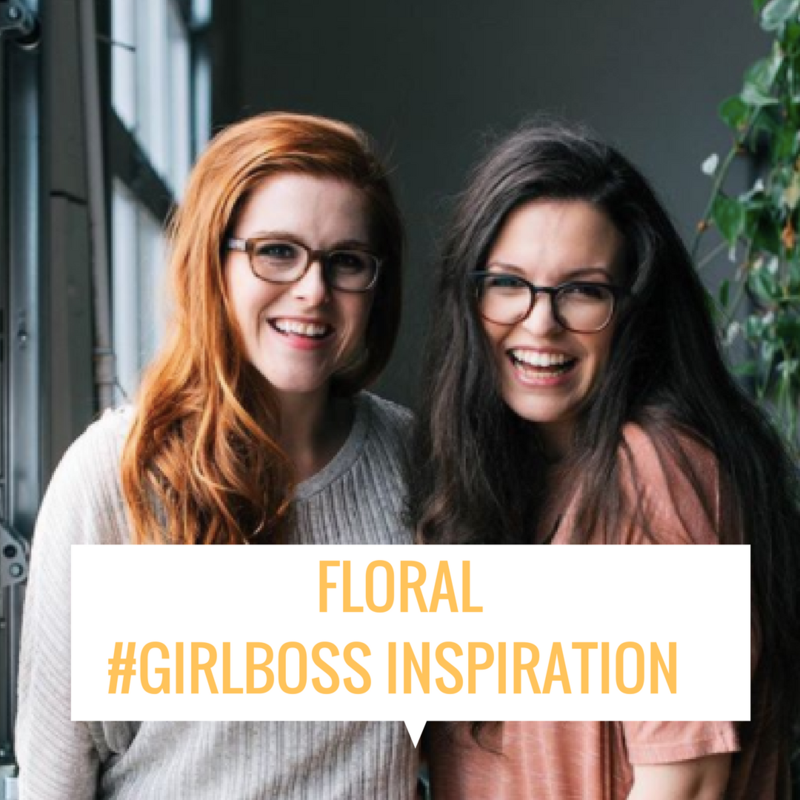 I met these lovely ladies from Sweet Root Village this week here at the Team Flower Conference and you know what I love about #GIRLBOSSES like this... I had no CLUE how cool and fabulous they are (they are speaking here). I mean when you get speaker status you are officially BOSS STATUS? Am I Right?!?! So please go ahead and follow them here on their website at Sweet Root Village and on Instagram here. Pat the CEO of Mayesh Wholesale came to the TeamFlower Conference to speak to us about floral sourcing and substitutions. 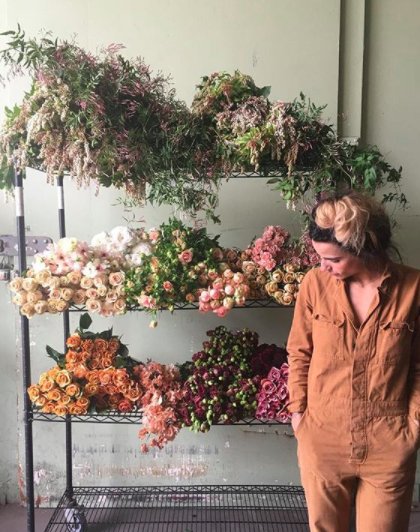 Mayesh is a favorite of mine due to finding out about them from their "flower pulls" instagram posts.